2019 is the year of Balance. From August 6–25, the Seattle Design Festival (SDF) will connect designers, community members and civic leaders to explore how we design for Balance. 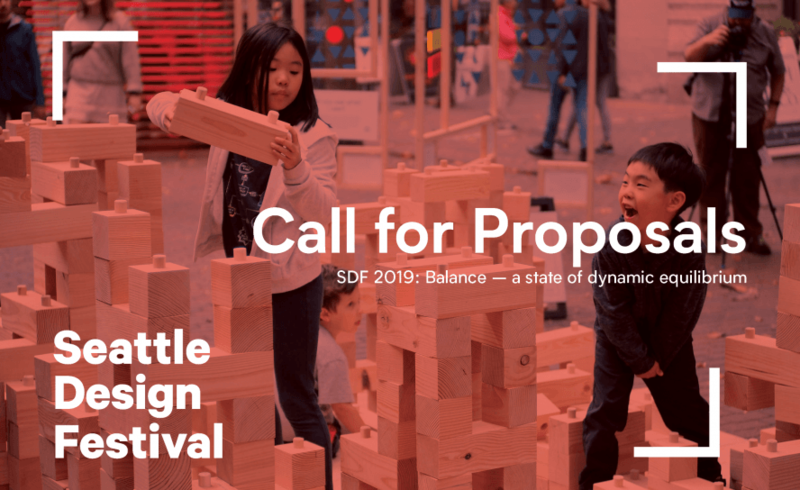 We invite you to collaborate with SDF 2019: Balance. August 16–25 – Seattle Design Festival! Questions? Contact Debra Webb, Director, Design in Public.